Henderson State University welcomed students to campus with freshmen moving in to housing Aug. 18. Students from various campus organizations, faculty, and staff were on hand to assist the new students. A week of exciting activities helped students settle in for the fall semester. 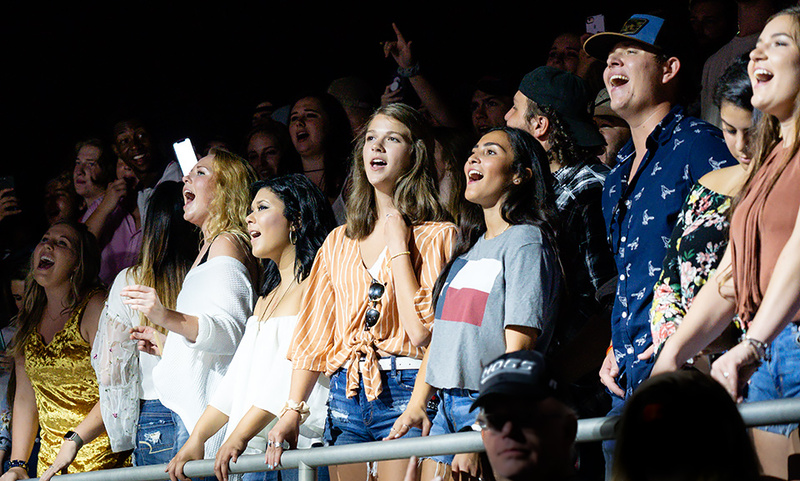 The highlight of the week was a concert at Carpenter-Haygood Stadium featuring Whiskey Myers, and performances by Koe Whetzel and Amity Road. Other activities included the traditional Pine Tree Assembly, hypnotist show, community and campus organization fairs, street dance, and Rec Day at the Lake. Classes began on Aug. 21.